"When I say 'the little girl,' it’s the analogy of accepting the moment when she grows up," he continued. "We love women, we enjoy their company. At one point in time I may have a little girl who grows up and tells me about her engagements with a male figure—things that most men don’t want to hear. 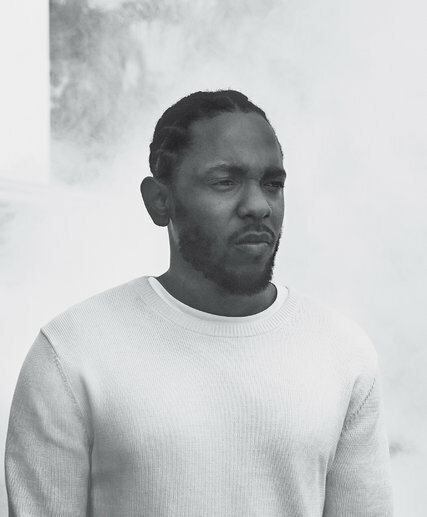 Learning to accept it, and not run away from it, that’s how I want this album to feel." Stay tuned for more details on his next project. 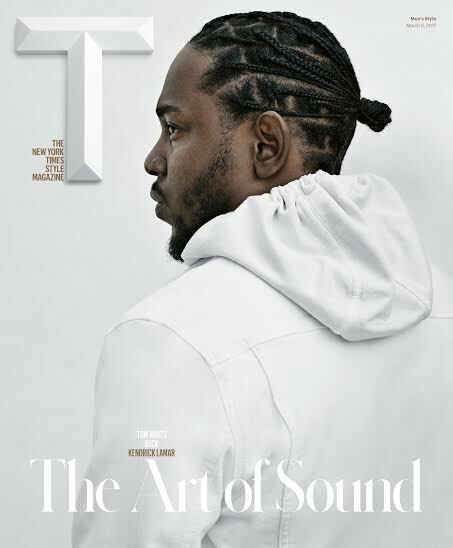 You can go here to read Kendrick's entire T Magazine cover story.